John Martindale hired Slab 2 Shingles to do an inspection for a home in Longshore Lakes. He was very pleased with the results and his 35 page report. What most pleased him is that the inspection found a leak in a water heater that couldn’t be seen without expert knowledge of the inspectors by using mirrors. He was impressed with the thoroughness of the report, which included all aspects of the home, from appliances, to roofs, and baseboard. Pictures were included to show areas of concern. Slab 2 Shingles brought comfort to John by knowing what needs to be done to bring his home to top condition, and have no surprises. 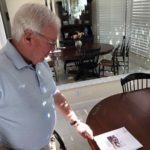 Doug Shray lives in Quail Creek Village and was looking at purchasing a home, but wanted assurance that he was making a wise buying decision and not getting a house with problems. He decided a home inspection service was needed to confirm he was making a good investment. Shray was impressed with the home inspection he received from Slab 2 Shingles. In addition to the physical inspection, he was given a 40 page report It gave him a great piece of mind. He was impressed when he saw all of the people that were involved with inspection. The report included areas such as plumbing, issues in the attic, the roof, electrical issues, appliances, and even the pool. The report gave him the ability to prioritize what should be done to make a decision. 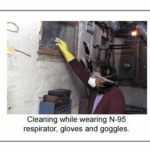 After Hurricane Irma many homes developed mold problems. some problems are just NOW being noticed months after the hurricane. 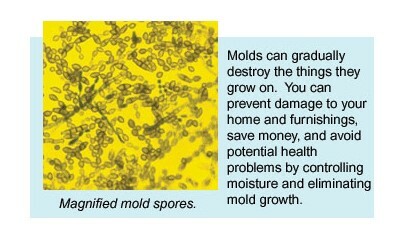 The Hazards of Mold: S2S strives to ensure your safety and most importantly the safety of our families. 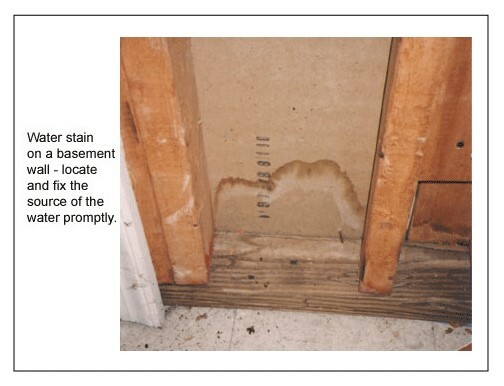 Don’t be one of the buyers or sellers misunderstanding the seriousness of mold penetration. 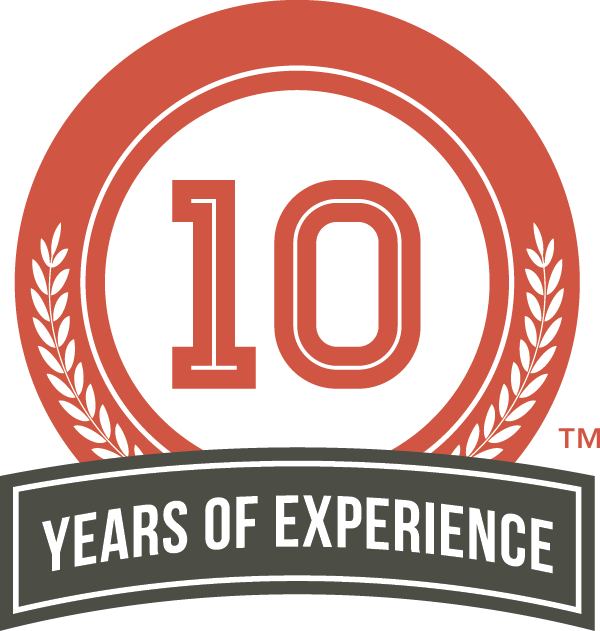 With our qualified remediation company, we understand the science of mold, it’s growth and destructive ability. Imagine, water has unexpectedly entered your home causing mold to grow in ONLY 48 HOURS! 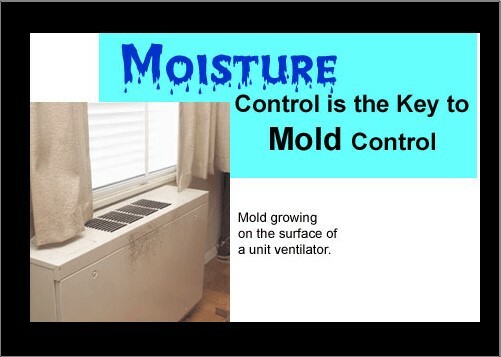 Realize mold spores thrive on moisture, they quickly grow into colonies when exposed to water. Colonies produce allergens and irritants that have the potential to cause serious long-term health effects. In as little as 2 days, just after the H2O dampened your belongings an infestation may be underway. Mold will begin to multiply into numbers no longer suitable for any living being. Spores may rapidly spread consuming any surface of your home or belongings. Don’t underestimate microbial growth! 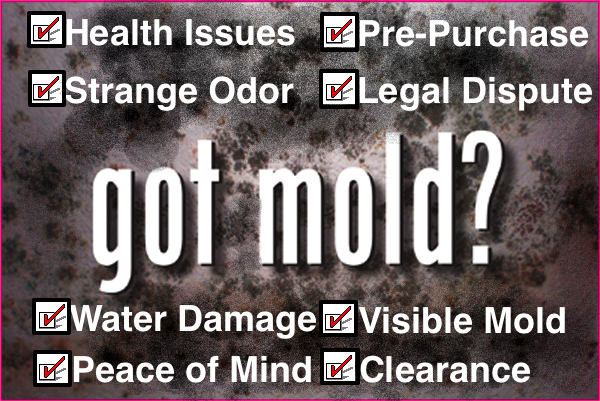 In many cases we don’t know how serious the mold is until it is looked at with a professional eye. This nasty, invasive, growth will move in under floors, behind cabinets and into the lungs of your family if not treated properly. 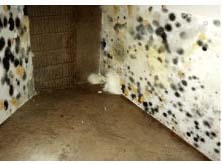 Do not leave the possibility of mold growth up to chance. Slab 2 Shingles will secure your safety with a simple microbial test. 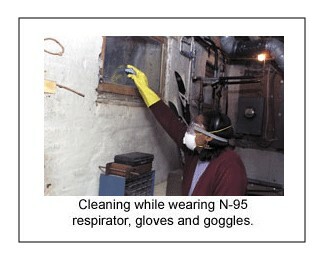 Remediation is available immediately for severe cases. Contact us today to set up a consultation and get that spore count back to normal! We will fix this together. 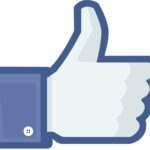 Follow us on on Facebook! What an Inspection Is and What It Is Not! 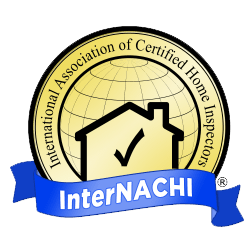 An Inspection is a report done by a professional licensed and insured inspector, usually prior to the purchase of a new home. An Inspection points out any obvious defects in the property that the average home buyer, although may not be able to see themselves, would be expected to know based on their ability to inspect prior to the purchase and due diligence duty. A responsible new home buyer doing their due diligence has the home inspected to discover possible issues that will need to be addressed prior to the homes purchase such as roof repairs, structural repairs, foundational issues, safety issues and to discover the condition of appliances, windows, HVAC systems, electrical systems, plumbing, attics, etc. In addition, a new home buyer may request mold and radon testing to insure the home is safe to inhabit as well as any mitigation measures that may be necessary to fix existing issues prior to the purchase. It is also a good idea to have pools checked out and a pest inspection done. A savvy home buyer will take these precautions and schedule their testing and inspections, prior to the purchase of a home because he knows that once the sale is complete these problems will be his to fix and on his dime. In this way, he is able to discover the true cost of owning the home before he agrees to the purchase. A homebuyer who does not do their due diligence and does not have an inspection as well as any necessary testing done, prior to the purchase, will later be surprised with additional costs he did not plan or allocate funds for. A home inspection however, is not a to do list, it is a list of problems that should be considered when determining a fair price to be paid for a home based on its actual condition. Sometimes buyers can contract to have repairs done prior to closing as part of the agreement on the seller’s dime. It is important to talk to your realtor about having an inspection done and to determine if it might be possible to get repairs either completed by the seller or a reduction in the price based on repair estimates for certain items. If you’re buying a new home protect your family and your investment by having an inspection and necessary testing done prior to the purchase! Slab-2Shingles can help you with all your inspection needs they service Naples, Marco Island, Estero, and Bonita and they inspect both residential and commercial properties. 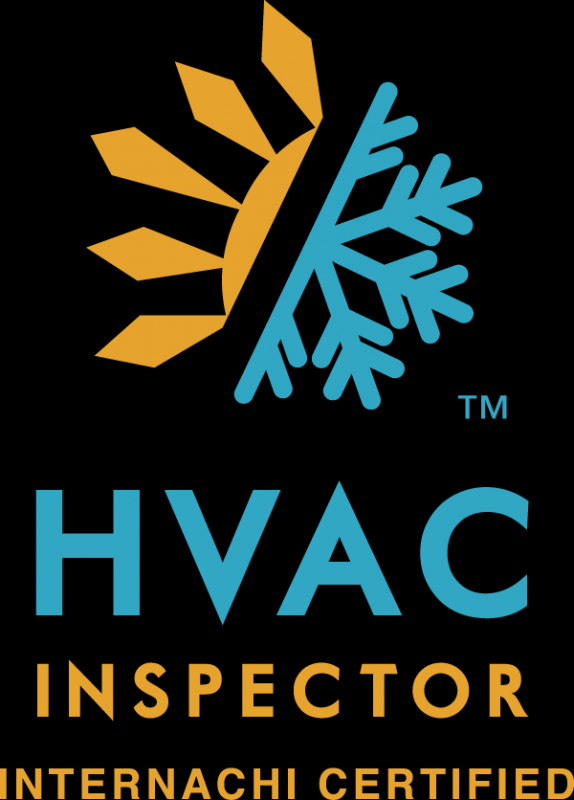 To schedule an inspection or if you have any questions regarding the inspection process or testing protocols please call 1-239-262-0058 and one of our friendly and knowledgeable staff will be happy to help you. 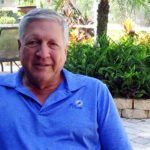 Slab-2-Shingles has over 20 years of experience in the industry here in Southwest Florida, it’s professionals are licensed and insured to provide you with peace of mind. Slab-2-Shingles can also help you with any mitigation issues as well as any lawn, pool, cleaning or home watch services you may require. Let us take great care of you, call us today 1-239-262-0058! 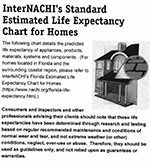 Did you know 1 in every 5 homes in Florida has elevated radon levels? Knowing the level of radon in your home is an important part of protecting your family. 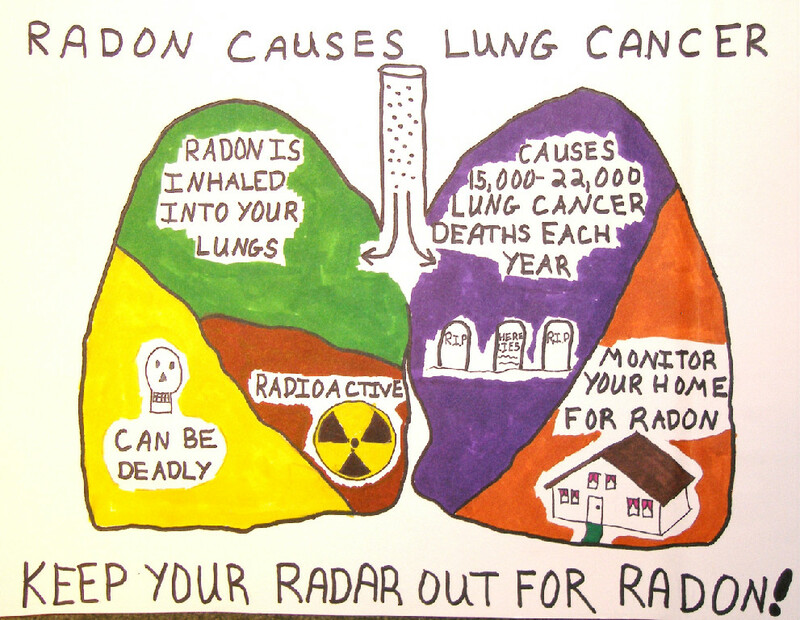 Every 25 minutes someone dies from radon induced lung cancer and there are steps you can take to protect your family from suffering radon’s deadly effects. First, get your home tested! Radon is tasteless, colorless and odorless so the only way to know if you have radon is to test. Radon testing is not expensive and can take as little as 48 hours. Meanwhile, the health benefits and peace of mind provided by testing and fixing any potential radon issues is priceless. It is a good idea to have radon testing done every couple of years as your home’s radon levels may change over time due to climate, wear and tear, seasonal changes and changes in your living patterns. Your radon mitigation specialist can install an early warning devise in your home to alert you, should radon levels ever approach a dangerously high level in the future. Radon levels should be 4 pCi/L or below. If your homes radon level is above 4 pCi/L, you will want to do something about it. If you’ve hired a professional to do your radon inspection and ensure accurate results, they can explain your radon mitigation options to reduce the level of radon in your home. Many options exist for radon mitigation and the costs are usually about the same as a typical home repair. 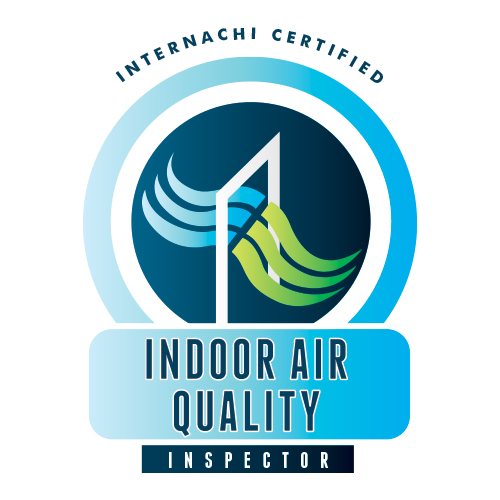 Since radon levels become dangerously high when it is allowed to build up indoors without proper ventilation, radon mitigation usually involves the proper venting of the indoor air outside. Just sealing up any cracks in the foundation that may be allowing the radon into the home is not usually considered enough to reduce radon levels. You will need a professional radon mitigation specialist to design a radon mitigation system that fits your family’s needs and budget. At Slab-2-Shingles our knowledgeable experts can help you with testing, mitigation and answer any questions you may have regarding the mitigation process or radon generally. 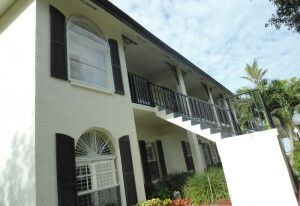 We are pleased to have served the SW Florida region for over 21 years. Slab-2-Shingles proudly services the Marco, Naples, Bonita Springs and Estero areas. 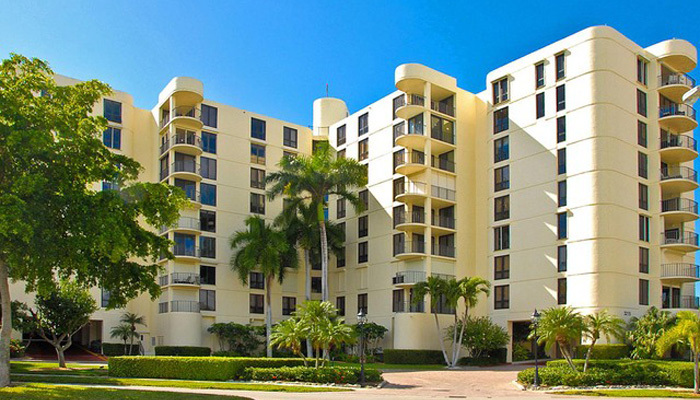 With condominium inspections, most of it is looking at the structure, mechanics, electric, plumbing and systems inside the particular unit. We also check items such as; if the condo is facing the sun or the wind, listen for noises inside and outside the unit, check security and look at the garage area if there is one involved in the property. 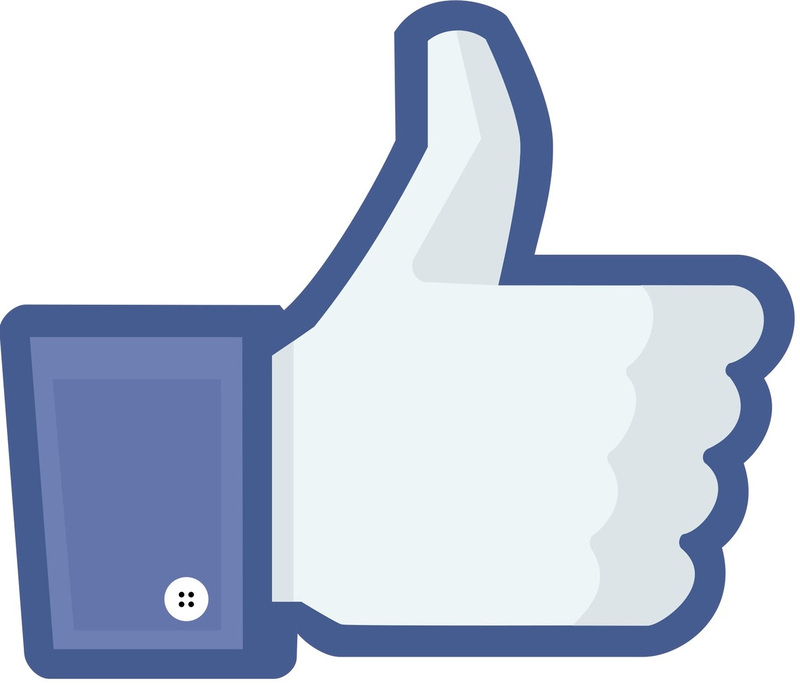 Years ago, home inspections for Real Estate Transactions of residential homes were unheard of. Instead, buyers simply relied on their own impressions of the home and the representations of the seller’s real estate agent. Today, the process is dramatically different. Most real estate purchase contracts give the buyer fairly broad rights to order one or more professional inspections of the home before completing the purchase. 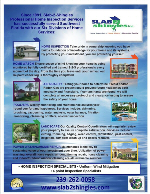 Home Inspections help all parties involved in a Real Estate Transaction. The buyer gets an independent assessment of the condition of the house, from inside and outside, and top to bottom. 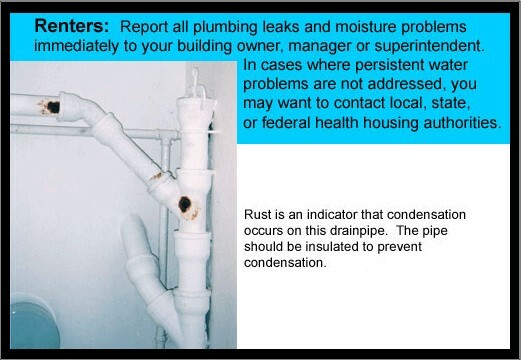 There is a hidden benefit to an inspection, namely that if you buy the house, and you will know where things are such as turning off the main water in case of a leak. The Seller can rest assured he is selling a quality home and won’t be a cause for future legalese. The Realtor will also be knowledgeable about what he/she is selling to their client and keep their client from making a bad investment. This is really not the time to find a “cheap and quick” inspection, but to hire a licensed professional with many years of experience. We at Slab 2 Shingles do not want to get involved in your Real Estate deal but we do want to make sure the Buyer is aware of current problems and ones that could be lurking down the road. We can keep the buyer with a few major facets in their negotiations such as help with pricing, identifying defects with the repair costs that will be needed in the future and lastly and most importantly Buyer Confidence in that the client can be sure of themselves when purchasing.